Topline: The Pedestal Edition celebrates the successful first fifteen years of Cadillac's V-Series models from 2004-2018. 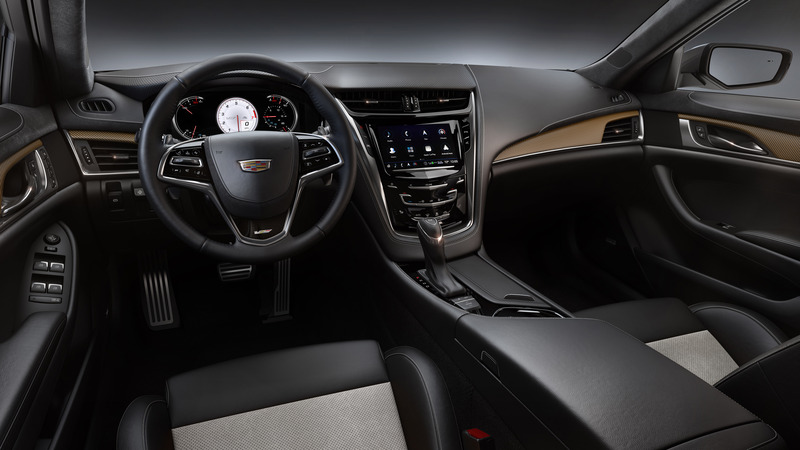 What's New: The Pedestal Edition of the ATS-V coupe and CTS-V sedan will feature a commemorative application of Bronze Sand Metallic, an all-new exterior color along with Black Chrome trim accent and grille surround, V-Series forged light-alloy wheels in After Midnight finish, and red Brembo brake calipers. 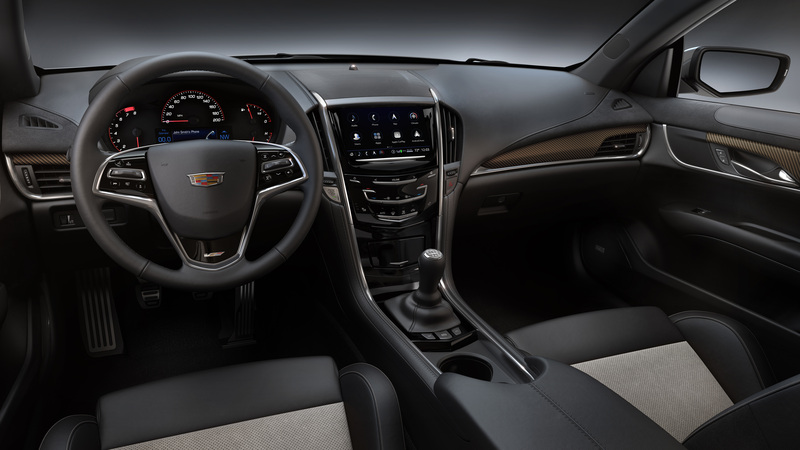 The Carbon Fiber package, which is standard on every 2019 ATS-V coupe, is now included in the Pedestal Edition of the CTS-V sedan as well. 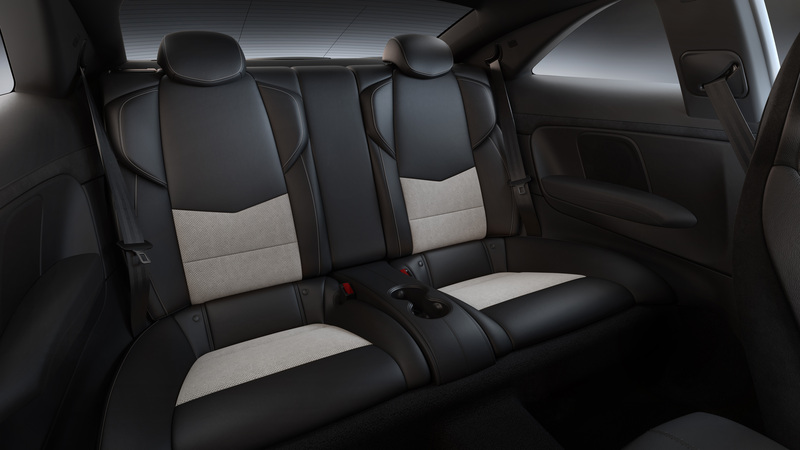 Inside, the Pedestal Edition of the ATS-V and CTS-V features Recaro race-inspired sports seats in Jet Black semi-aniline leather with new Light Wheat micro-suede inserts. Carbon fiber interior trim with bronze threading also makes an appearance as well as a racing-derived and fully-integrated Performance Data Recorder system with Cosworth Toolbox driver analysis software. 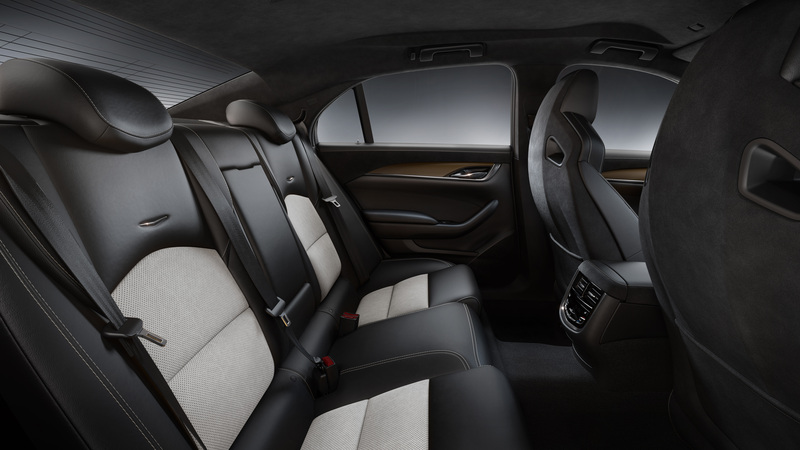 Cadillac’s next-gen infotainment system rounds out the special edition cabin. What You Need To Know: Customers can begin ordering the 2019 Cadillac V-Series Pedestal Edition models starting in the first week of November and the production of the cars will commence later in the month. Cadillac says that the 2019 ATS-V Pedestal Edition will have a starting price of $77,090 and the CTS-V Pedestal Edition starts at $102,590. Both prices include destination and handling fees but exclude tax, title, license and dealer fees. As an added bonus, customers who order any 2019 Cadillac ATS-V and CTS-V models will be treated to tuition and luxury accommodation at the two-day Cadillac V-Performance driving academy at Spring Mountain, Nevada.